We are half way through our mini mindfulness challenge and so I thought I would give an overview of some of the posts I have shared. The challenge continues for a further two weeks so come and join us on the Embrace Fertility Facebook page or the secret support group. 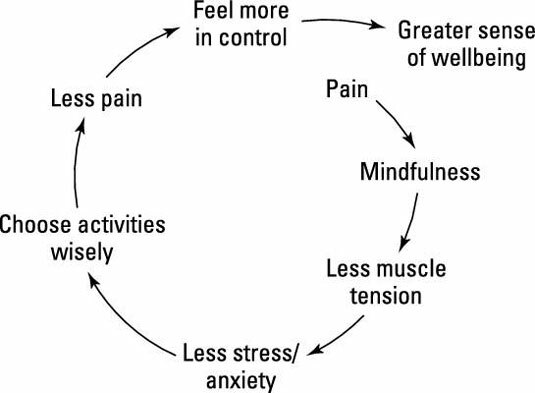 I combine CBT (cognitive behavioural therapy) with mindfulness in my courses and one-to-one therapy and I remembered this diagram (shown above) that I created to illustrate how to deal with repetitive negative thinking. I cannot rewind time and make a different decision but I did have the power to apologise for causing upset and explain why I made the decision that I did. Day 12: “If you have not already heard colouring, yes quite literally with crayons, is a great way to relax and be mindful. 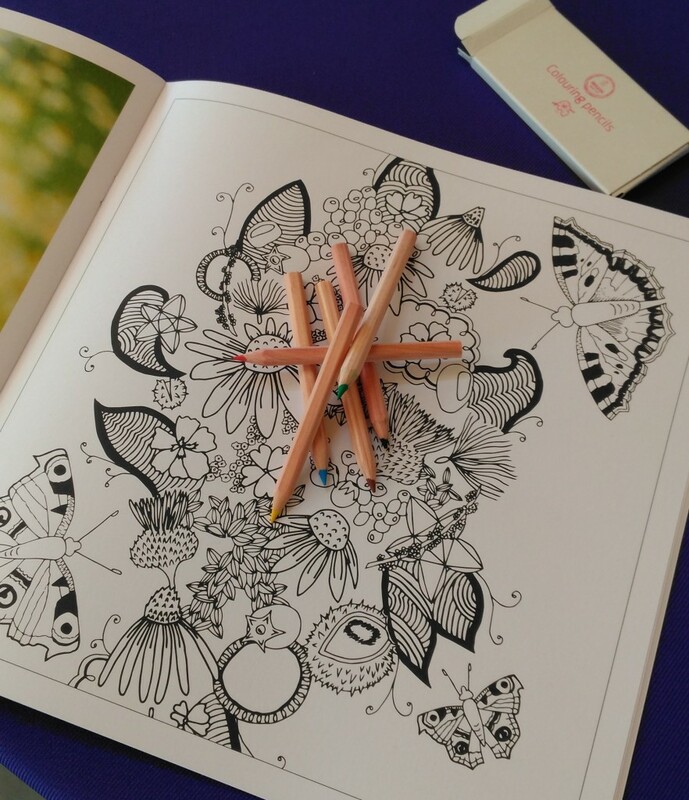 Weleda do a gorgeous colouring book teamed with five of their gorgeous smelling shower gels. The link? Being mindful while showering. Pay attention to the feel of the water on your skin, the sounds around you and the scent of your shower gel. The mindful colouring pack is currently on sale check it out on my online shop in the Christmas sale section: Visit online store now. Day 11: First yoga class today – it felt so good to move mindfully. 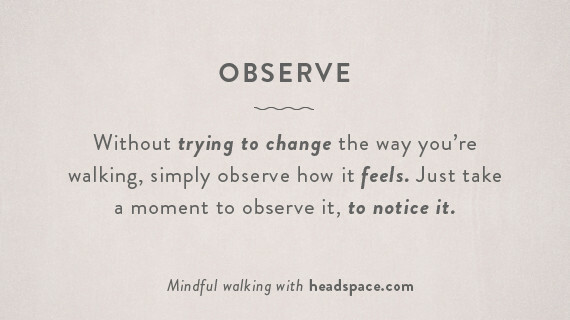 Try mindful walking to get you started. 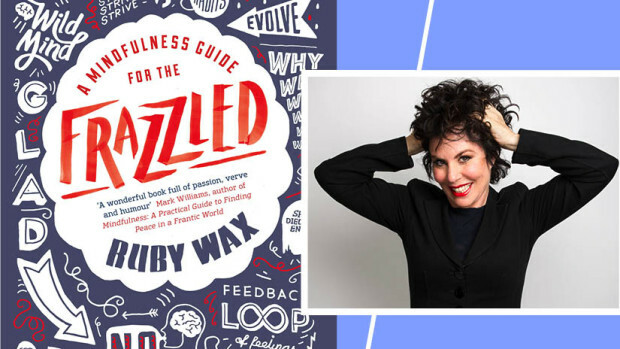 Day 9: “Ruby Wax’s latest book. I heard her speak on mindfulness a few years back and really enjoyed the way she brings humour to the sad, painful and difficult in our lives. So I challenged myself to bring mindfulness back into my daily routine and I invited you to join me. Let us each take just 5 minutes a day to sit and do nothing! You can focus on your breath or part of your body. I have recorded a five minute mindfulness MP3 to help you get started as part of your free facility support pack, just Click Here. It has been proven that by making a public declaration of your intentions you are far more likely to succeed so I invite you to make a declaration either on the Embrace Fertility secret community group page. To join click here and tick box. I will be writing about my own progress on the page and the Embrace Fertility public page. For how long are we doing this? I’m posting daily images on my Facebook pages for four weeks and I’m planning to do the Embrace Fertility 5x6x7 challenge. 5 mindful minutes, 6 days a week for 7 weeks. It takes just 7 weeks to form a new habit and since I want mindfulness to be part of my daily routine I know I need to keep at it for a prolonged period of time to rebuild that habit. So what challenge you setting yourself, would you like to join me for a week, a month or the full seven weeks? If you would like to learn more mindful practices and have the MP3s and exercises to support you then the 4 and 10 week online courses to support those trying to conceive, going through fertility treatments or who are now pregnant following infertility would be perfect. Includes membership to the Embrace – More Mojo online community. SPECIAL OFFER: Join the first week for free and read more about Embrace click here. 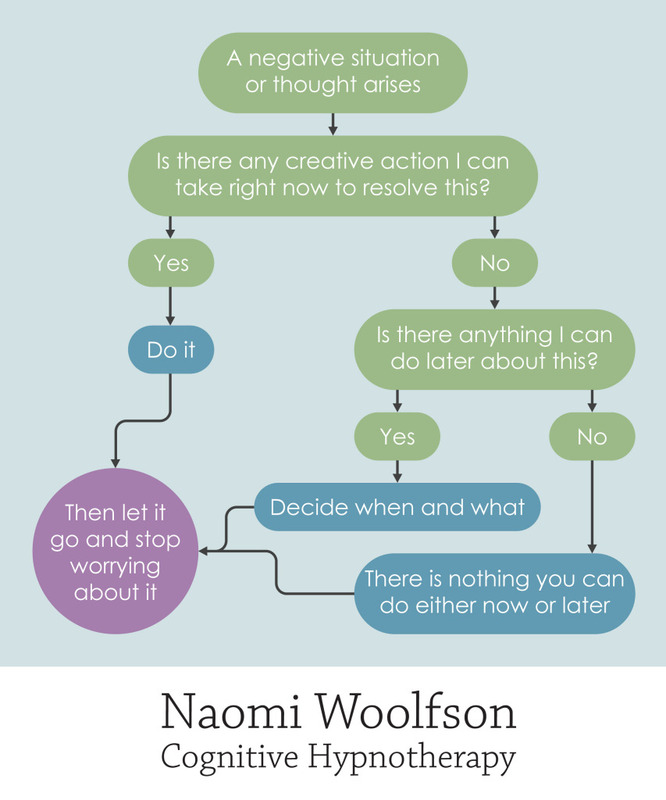 Are you with me for my mindfulness challenge? Come and join us in the Embrace Fertility support community to join in the conversation and download your free fertility support pack which includes the five minute mindfulness MP3 to get you started. Weleda’s sale has started and they are offering 20% off the majority of their gorgeous natural skincare ranges until 22nd January. Order via my link below and you have a 30 day money back satisfaction guarantee on everything. Check out my blog on fertility friendly skincare.